The stories in Elegy on Kinderklavier explore the profound loss and intricate effects of war on lives that have been suddenly misaligned. A diplomat navigates a hostile political climate and an arranged marriage in an Israeli settlement on a newly discovered planet; a small town in Kansas shuns the army recruiter who signed up its boys as troops are deployed to Iraq, falling in helicopters and on grenades; a family dissolves around mental illness and a child’s body overtaken by cancer. In the lead story, the moment a soldier steps on an explosive device is miraculously and painfully reproduced, nanosecond by nanosecond. We feel each click and trigger of the metal below his feet, the compression of his toes, and the fading of the sky around him. Arna Bontemps Hemenway’s stories feel pulled out of time and place, and the suffering of his characters seem at once otherworldly and stunningly familiar. 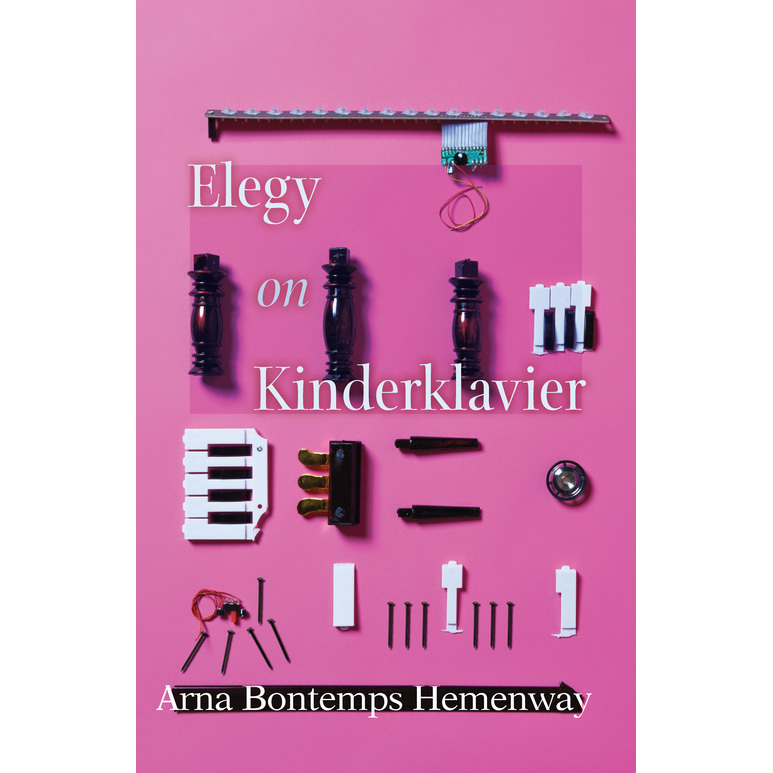 Elegy on Kinderklavier is a disquieting exploration of what it is to lose and be lost.